Spiritual Heights, Global Gastronomy, Cooking Classes, Vineyard Visits and more, much more. 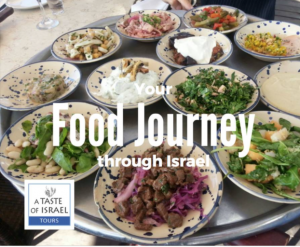 From being a global culinary destination to celebrating Biblical holidays, the food scene of Israel is auspicious yet the center of it all. A Culinary based tour with me means meeting the locals and enjoying the vibrant, trendy culinary scene where faith and food collide offering my travelers food for the soul and body. It means enriching your faith with new awareness on the spirituality of food and wine and the depth and riches of its role in a life of worship and biblical observance. A food tour with me means visits to ancient vineyards that have come alive again after 3000 years, seeing the bible in real time, face to face with words of the prophets ​as foretold in scripture. 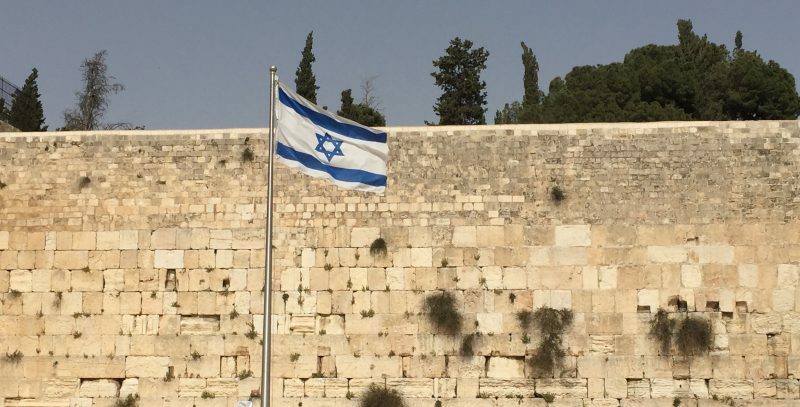 The modern nation of Israel is a living, breathing, incredible miracle and the evidence of the greatest move of God in over 2000 years. It is my passion to connect people through faith and food, I look forward to hosting you on a journey like no other where prophecy is edible. Come with me; you will never be the same!